This formerly sleepy border town has gone from being known as just a U.S.-Mexican crossing point to a must-see destination in its own right. 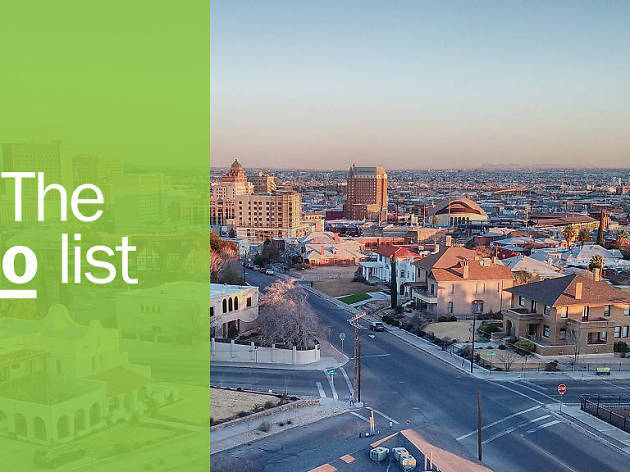 El Paso is effortlessly cool, with its singular cultural heritage (a mix of Mexican, Texan, American and distinctly El Pasoan influences), incredible restaurants, showstopping natural scenery and dusty, charming Old West vibes. El Paso’s big-city neighbor across the border, Ciudad Juarez, has long been plagued by violence and drug gangs, but thankfully, crime has gone down in Juarez in recent years. 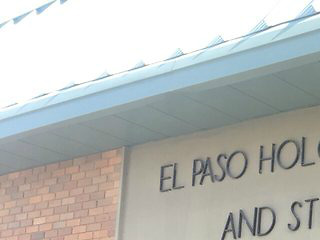 In fact, El Paso owes much of its booming arts and culture scene to the connective threads that inextricably tie both cities together. 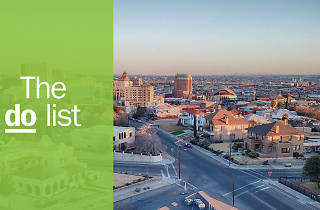 Travelers headed to—or passing through—El Paso who take the time to get to know the city and its intoxicating blend of cultures will be richly, and undeniably, rewarded, and any spot on this list is a great place to start. What is it? 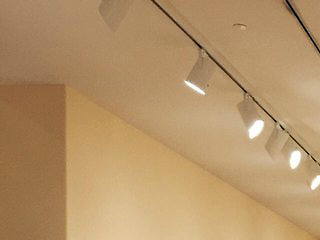 A permanent collection of over 7,000 works of art from the Byzantine era to the present, with a focus on Mexican, European and American art from the 12th to the 18th centuries. Why go? The El Paso Museum of Art has a vibrant, powerful collection of masterworks by modernists like Milton Avery and Max Weber, notable El Paso natives like Tom Lea and Impressionists such as Frank Boggs, Henry O. Tanner and Edward Bannister – just to name a few. Budget at least a couple hours for wandering around the space, since, in addition to the permanent collection, there are always awesome special exhibits to enjoy. What is it? A legendary, family-style restaurant scenically situated on Indian Cliffs Ranch. Why go? Though Cattleman’s Steakhouse is located 20 miles east of El Paso, locals happily make the trip all the time – the food is just that good. The portions are huge, and the steaks are cut on the premises every day. Be sure to walk around outside while you wait for your table, as the scenery is stunning, and you’re bound to see all sorts of critters on the ranch. What is it? Located next door to the Museum of Art in downtown El Paso, this historic theater was bought and redesigned by architect W. Scott Dunne in 1930. Why go? Recently restored in 2002, the Plaza is a hometown favorite – this landmark theater always has fantastic live music and Broadway shows. If you do snag tickets to a Plaza production, you’ll want to arrive early to admire the Spanish Colonial Revival architecture, intricate mosaic floors and gorgeous antique furnishings. What is it? 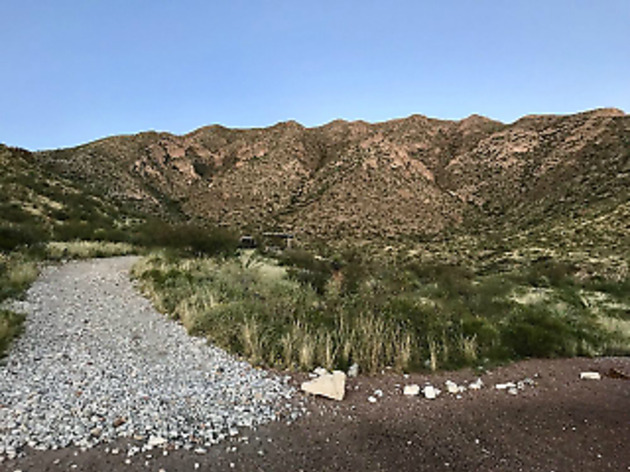 Located just 15 minutes from El Paso, the nation’s largest urban park boasts beautiful high-desert mountains where outdoor enthusiasts can enjoy hiking, camping, rock climbing and biking. Why go? If you’re looking for a heavy dose of fresh air and natural beauty, far away from hectic city life, check out Franklin Mountains State Park. There are over 100 miles of trail here, and the desert landscape is rugged and breathtaking. Just be sure to carry plenty of water, wear strong sunblock and dress appropriately for the weather; the desert sunlight can be intense. What is it? 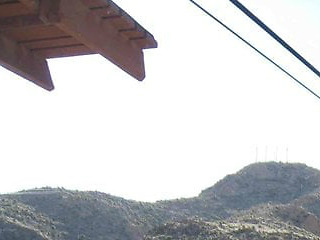 An aerial cable car situated on nearly 200,000 acres of rock formations on the eastern side of the Franklin Mountains. Why go? At the tramway station, visitors can purchase tickets to ride Swiss-style gondolas high above the Franklin Mountains and directly over a vast, deep canyon. The four-minute gondola ride ends at the very top of Ranger Peak, located 5,632 feet above sea level; the panoramic views here, of El Paso and the surrounding desert scenery, are simply astounding. What is it? 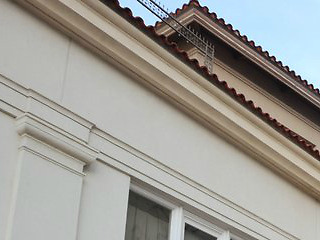 Built to celebrate the anniversary of Texan independence, the El Paso Centennial Museum features colorful displays related to the cultural history of the Southwest, Mexico and, most prominently, the Chihuahuan Desert. Why go? The oldest museum in El Paso, the Centennial Museum is located on the campus of the University of Texas at El Paso, and entrance is free. Though its permanent exhibits focus on the Chihuahuan Desert region (the largest in North America), the Centennial always has interesting temporary exhibits as well. Best of all, a visit also includes the Chihuahuan Desert Gardens, which showcase over 600 native plant species in lovely speciality gardens. What is it? 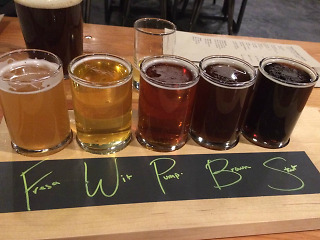 Billed as a producer of “homegrown border beer”, this charming craft brewery serves up a delicious variety of beers and equally delicious menu items. Why go? If you’re feeling thirsty after strolling around and soaking up El Pasoan culture, stop on by Ode Brewing Company for a local brew or two. 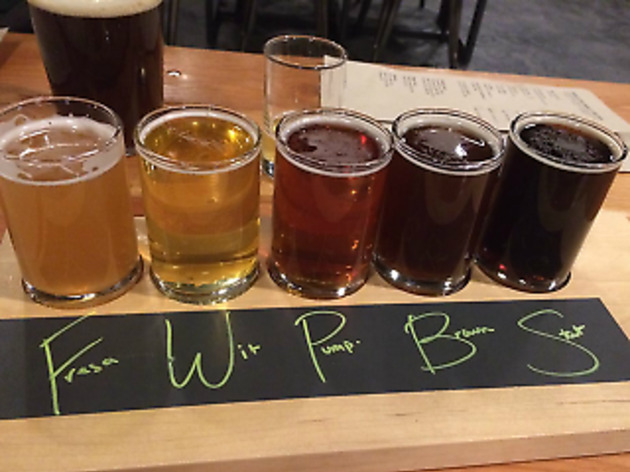 Good craft beer (or any craft beer, for that matter) is hard to find out in these parts, so Ode Brewing is a very welcome addition. Don’t leave without sampling a plate of flavorful chilaquiles verdes and the Smelter Stout, a rich and hearty brew with chocolate, biscuit and coffee notes. What is it? In the furthest reaches of the Chihuahuan Desert lies a group of towering, distinct rock hills, deemed “huecos” by ancient peoples – some of which date back as early as 6000-3000 BCE. Why go? 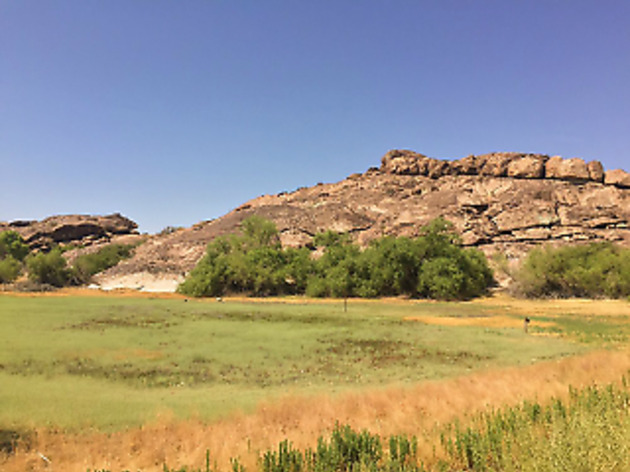 Head for the 860-acre Hueco Tanks State Park to rock climb, hike, camp and marvel at nature. 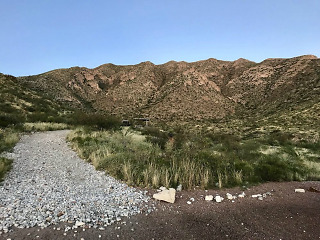 Located roughly 30 miles northeast of El Paso, this state park offers plenty of activities and attractions in addition to the famed huecos. Though, it must be said – the huecos are mighty cool. For thousands of years, humans have used these natural rock basins (which collect and trap rainwater) as a source of reliable water, and there are over 3000 rock drawings and imagery etched onto their surfaces. Be sure to stop by the interpretive center to learn about the park and its fascinating history before you explore here. What is it? A 9-mile historic route that encompasses the most important surviving Spanish mission stations in Texas. Why go? The Mission Trail is undoubtedly one of the best ways to learn more about El Paso’s rich heritage and cultural significance. 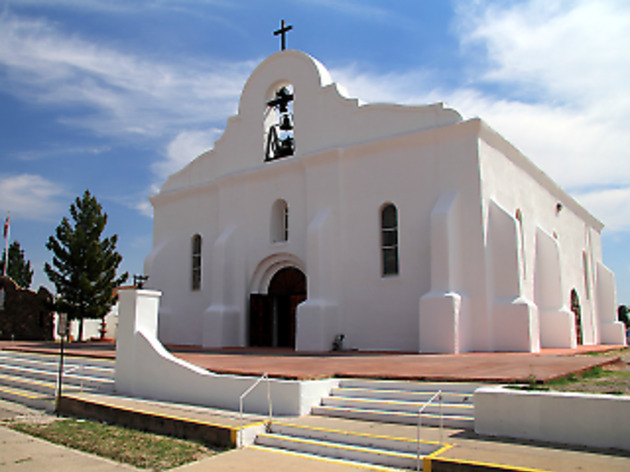 By following Socorro Road, visitors will discover the presidio chapel of San Elizario, the Yselta Mission and the Socorro Mission, which were established in the late 1600’s and 1700’s. The route represents a section of the oldest road in North America, the El Camino Real de Tierra Adentro. Allow at least a half day or more to be able to fully enjoy everything on the El Paso Mission Trail. What is it? A poignant memorial to the victims of the Holocaust, the El Paso Holocaust Museum and Study Center also contains permanent exhibits with information about the scope of World War II. Why go? Located in the museum district of downtown El Paso, this is the only fully bilingual Holocaust museum. In addition to multi-media galleries and exhibits that chronicle the events of the Holocaust, there are educational presentations, workshops, a special library and study center and a gallery devoted specifically to El Paso survivors. El Paso boasts a truly distinctive foodie culture, not to mention several top-notch restaurants that rival those of any other in the Lone Star state. Whether you’re craving unassuming street tacos, rustic Italian cuisine, succulent BBQ or the best breakfast burritos of your life, chances are you can find it in El Paso. 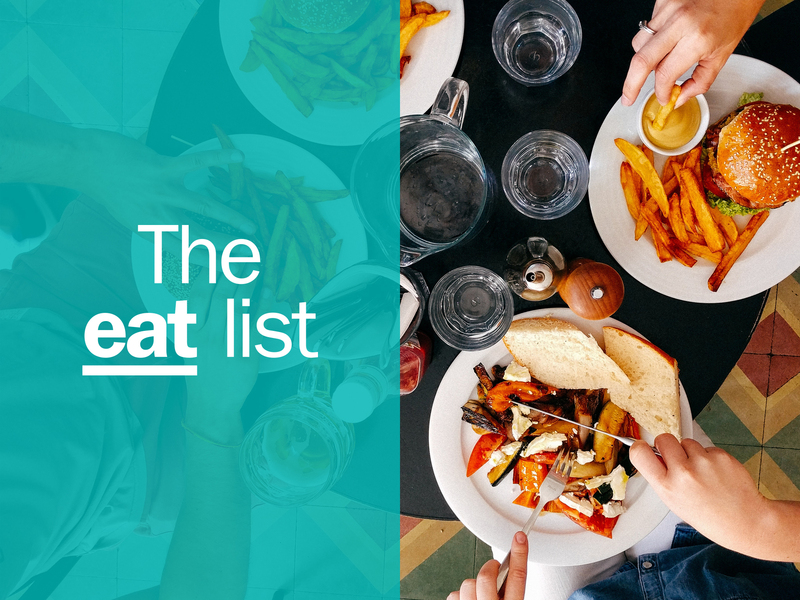 Check out our pick of the best eats in El Paso.